Me and Kristina Börjesson will be boosters at Designboost 2009 in Malmö. 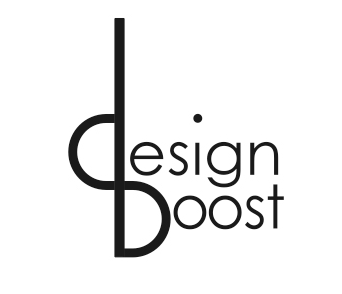 The 15th of october we make a boosttalk with the title “Design Against More is Design For Life”. The urge for more, for the new, for the right thing for SOMETHING, is created by dissatisfaction with what we already have. We are surrounded by objects and spaces, which are meant to contribute to a good life and possibly, even to increased happiness. Instead we seem often to achieve the opposite. Dissatisfaction with what we have and what we do is driving the economy through innovation and consumerism, but it is also ruining lives: we are all worth something better than what we have and to whatever cost. Designing for lifestyles rather than for human ways of being creates short-lived satisfaction. If we want something else, design has to be built on recognition, improvement, experience and meaning. There are already several examples in real life to support this thesis. Is the client capable of generating insights?